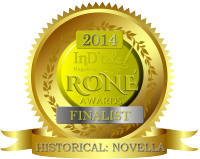 Andrea Downing has spent most of her life in the UK where she received an M.A. from the University of Keele in Staffordshire. She married and raised a beautiful daughter and stayed on to teach and write, living in the Derbyshire Peak District, the English Lake District and the Chiltern Hills before finally moving into London. During this time, family vacations were often on guest ranches in the American West, where she and her daughter have clocked up some 25 ranches to date. In addition, she has traveled widely throughout Europe, South America, and Africa, living briefly in Nigeria. In 2008 she returned to the city of her birth, NYC, but frequently exchanges the canyons of city streets for the wide open spaces of the West. Her love of horses, ranches, rodeo and just about anything else western is reflected in her writing. 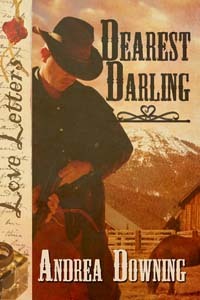 Loveland, a western historical romance published by The Wild Rose Press, was her first book and was a finalist for the 2013 RONE Awards. 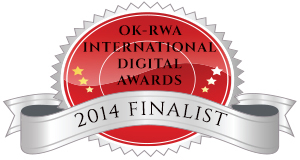 Her story, Lawless Love, is part of The Wild Rose Press ‘Lawmen and Outlaws” series, and was also a finalist fora RONE. 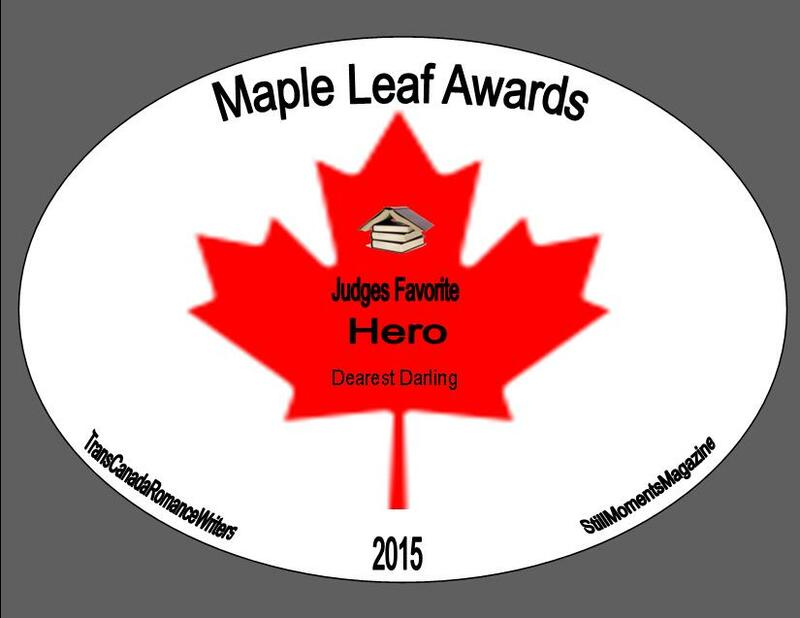 Dearest Darling, a novella, part of The Wild Rose Press Love Letters series, won Favorite Hero as well as several honorable mentions in the Maple Leaf Awards. 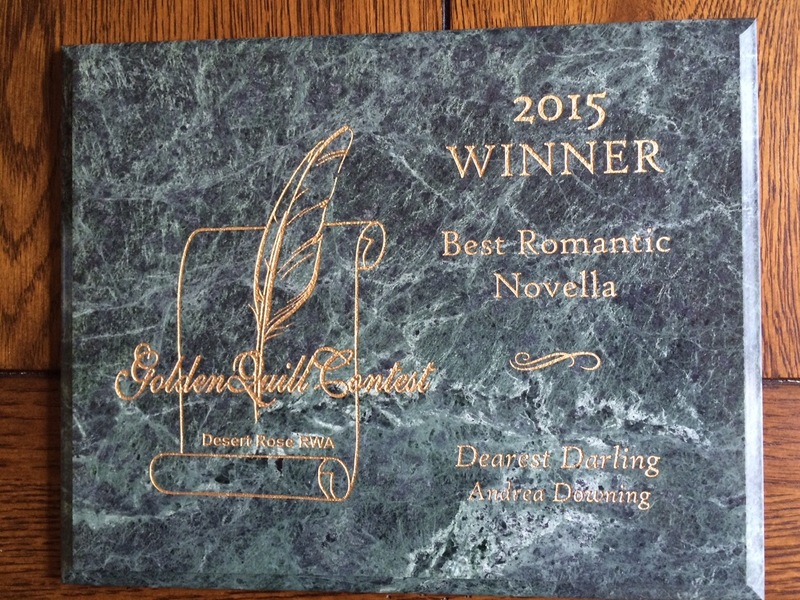 It has also won the Golden Quill Award for Best Novella, and been runner-up in the Chanticleer Awards. Dances of the Heart, her first contemporary novel, came out Feb. 2015. She has had works in several anthologies including Come Love a Cowboy, A Cowboy to Keep, and The Good, The Bad and The Ghostly. 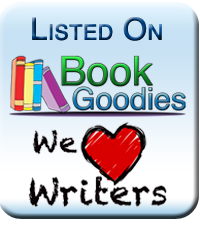 Her story, Bad Boy, Big Heart from the first anthology is currently available as a single. 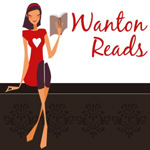 She is a member of Romance Writers of America and Women Writing the West. Please follow Andrea on twitter @andidowning or visit her Facebook page.